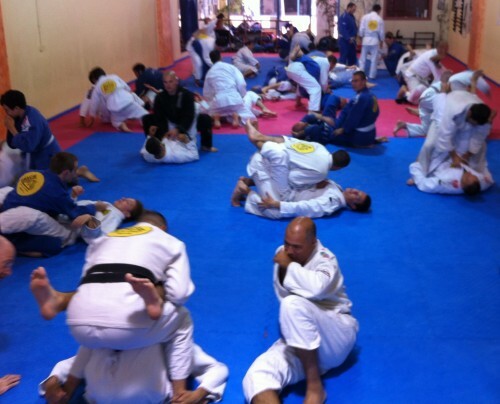 Gracie Humaitá, Rio de Janeiro, Brazil – Main Academy/Association. 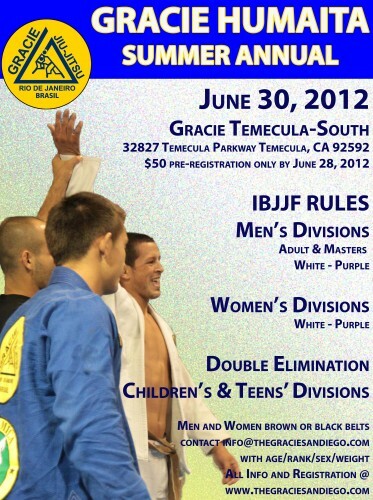 Royce and I visit Gracie Humaita Winnipeg in Canada with Rodrigo Munduruca. Thank you everyone for coming amazing group. 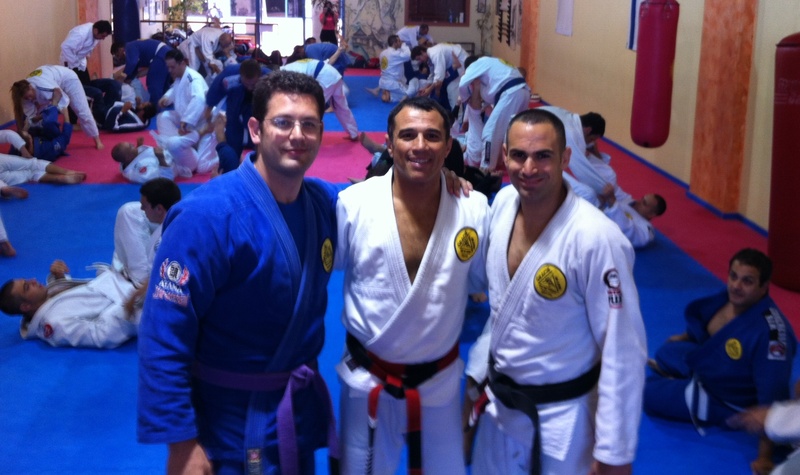 I visit Netanya,Israel.With Moshe and Itay. I visit Gracie Humaita Israel in Ramat Hashofet with Moshe Kaitz. I’m very impress, amazing group. 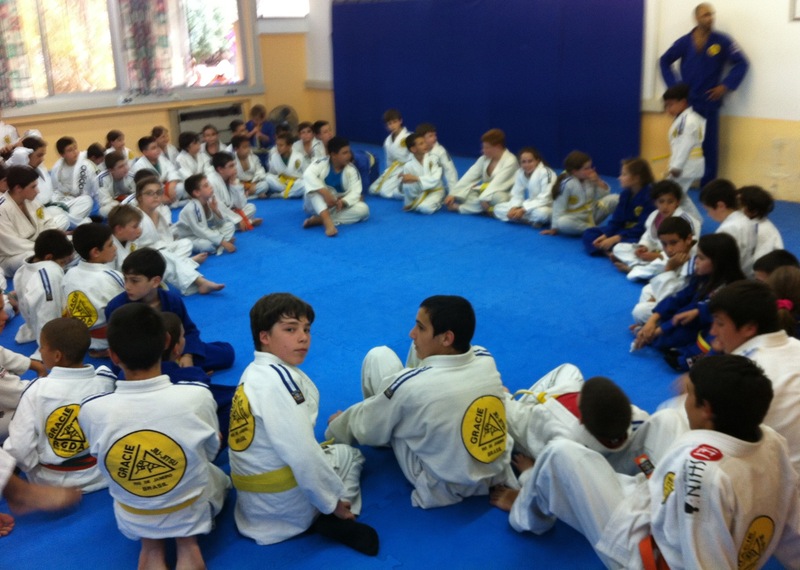 I visit Gracie Humaita Israel and teach the kids. The brief history of Brazilian Jiu-Jitsu, Amazing video by Oliver Sha.